Hi there, I hope you are having a great time and I wish you are ranking better on Google pages. Today we’re going to guide you on How to build high quality backlinks for SEO that works. 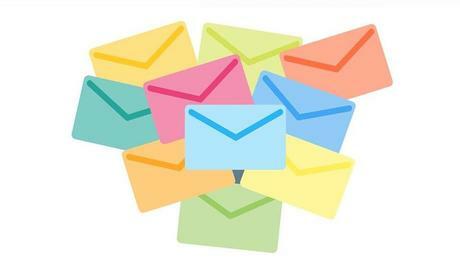 I think you have seen that many of the bloggers or business websites use Email marketing as the key to unlocking the potential of their users. Email marketing helps you to get in touch with your visitors/clients to know on what’s new and the trends that are happening on your website. The links we get from Email marketing comes with high authority and possess the richness of links. The more subscribers you have on your list, the better you acquire the links. Don’t trash the trust of your subscribers by spamming their Inbox with un-necessary duplicate content. Increase your subscriber’s list by delivering high quality content right to their Inbox. This method is enough to build quality backlinks. Guest Posting is just like a sword which has the power to acquire more power to increase the visibility of the new website over the existing website. 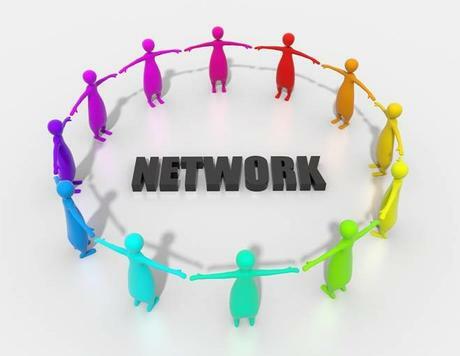 The backlinks you get with Guest Posting come with high authority and high quality. Selection of the website to write the Guest Post is very crucial to acquire high profile backlinks. Choose the websites which have good page rank along with high domain authority. The websites with good page rank and domain authority won’t accept your content until you provide them with the original and useful content. If your content gets approved, you will be benefited with a link back to your website. All you need to do is provide them In-depth content of your similar Industry. If your content gest clicked, you will get more social shares and high-quality backlinks and also the transfer of more authority pointing to your website. 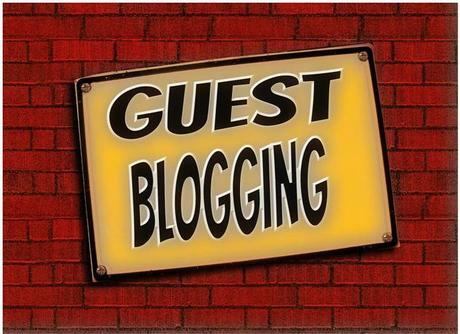 Luckily, there are many authoritative websites which accept guest posts and thank with a link back to their website. Social media is one of the biggest traffic exchange places where you meet different types of people driven to your website. You can use social media to get high quality backlinks to your website and increase your traffic potential. You can easily grab the backlinks with this social media and social bookmarking sites as they allow you to add your websites in the bio section. There are a lot of social sharing and social bookmarking websites with high authority and good page rank. Leave the links of your website on those websites and increase your chances of ranking better on google. 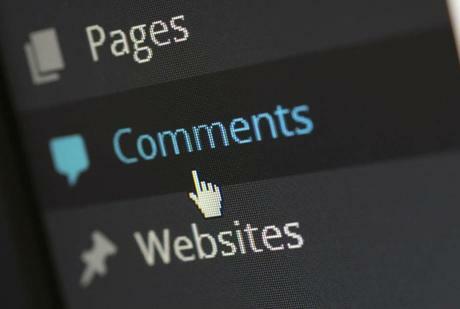 Remember, you should not spam their comments section by adding multiple comments and leaving the direct links. Write a valuable comment that enlightens the audience. 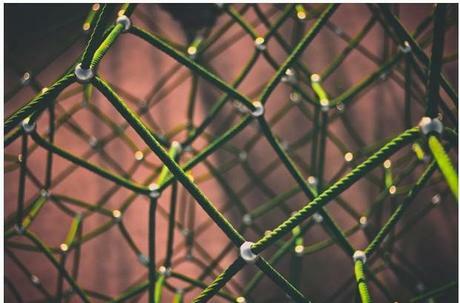 Comment on relevant websites and build the relationship to acquire quality backlinks. 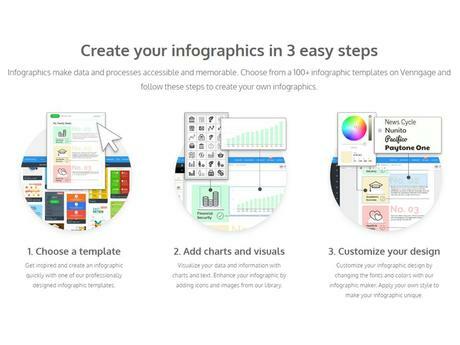 Write a content with an In-depth analysis by adding infographics and detailed pictures. The content should be of your own (not duplicated) and provide an external link to the website of the same niche. People love short and sweet Information. And it is proven that visual content plays well that the traditional content. About 75% of people prefer to save their time by reading short and sweet posts which have a visual representation. Quality backlinks are the only way to achieve better rankings on the search engine. If you fail to build high quality backlinks for SEO, your rankings would drop. And remember that building quality backlinks is a continuous process to stand out of your competitors. Acquiring Do-Follow links from reputed websites can boost your SEO with high authority and page rank. By implementing all the above-mentioned techniques, you can get better rankings and improved potential in search engine rankings. Building quality backlinks for SEO is like, building a strength in search engine rankings. The more quality backlinks you have, the better rankings you achieve in search engines. If you have any queries regarding building the quality backlinks for SEO, you can write to us through the comments section and we will reach you out with the most suitable solutions.